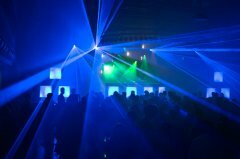 On September 19th, 2015 there was a huge party called Project Radolfzell at the club Milchwerk in Radolfzell, Germany. 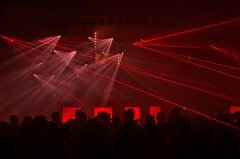 Just like in the movie Project X a bouncy castle was built, a cable car was set up and beer pong was played with red plastic cups. 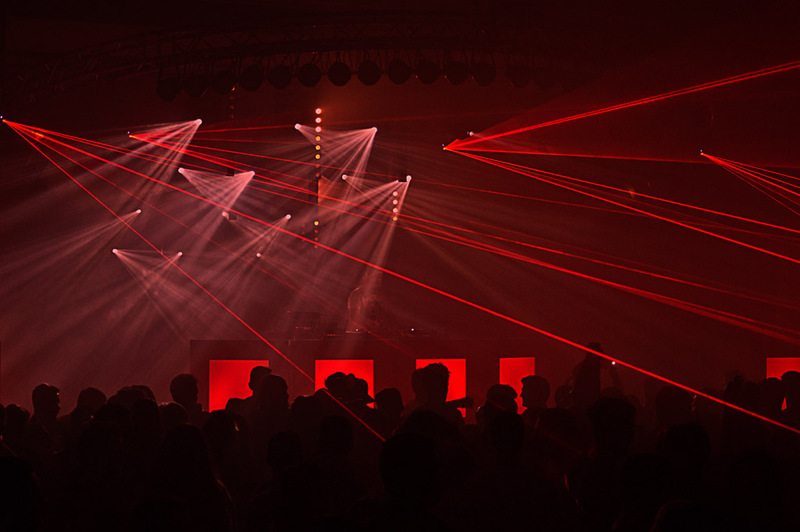 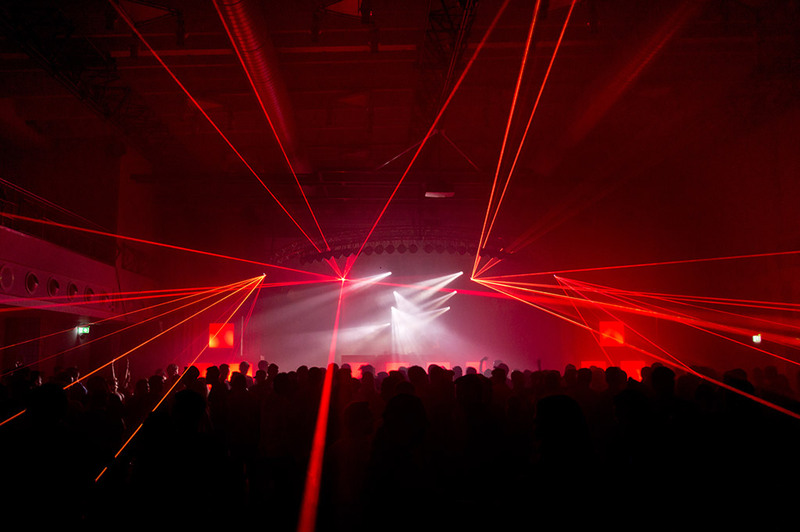 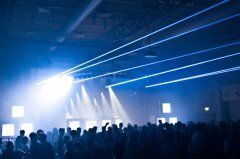 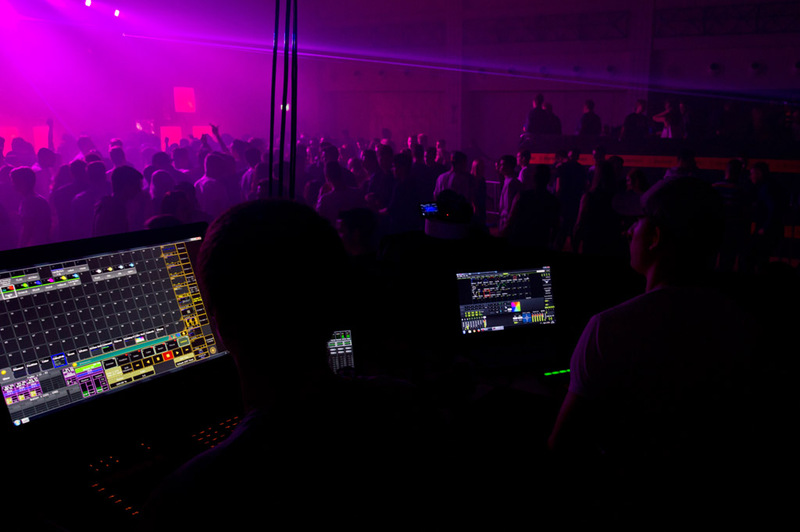 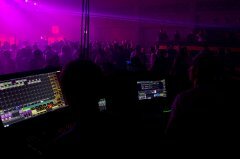 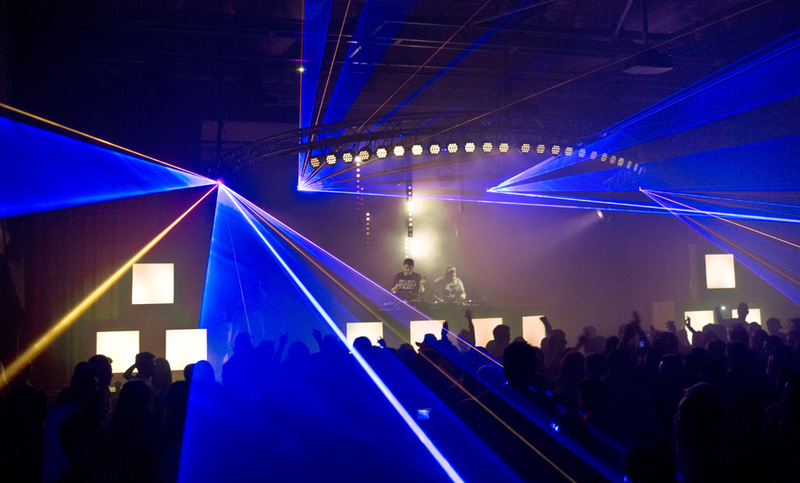 Four DS-1800RGB show laser systems illuminated the night and created an impressive laser show. 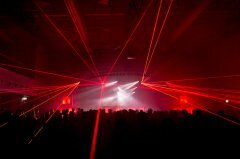 The laser show was controlled by Phoenix Live and Laserworld Showeditor.